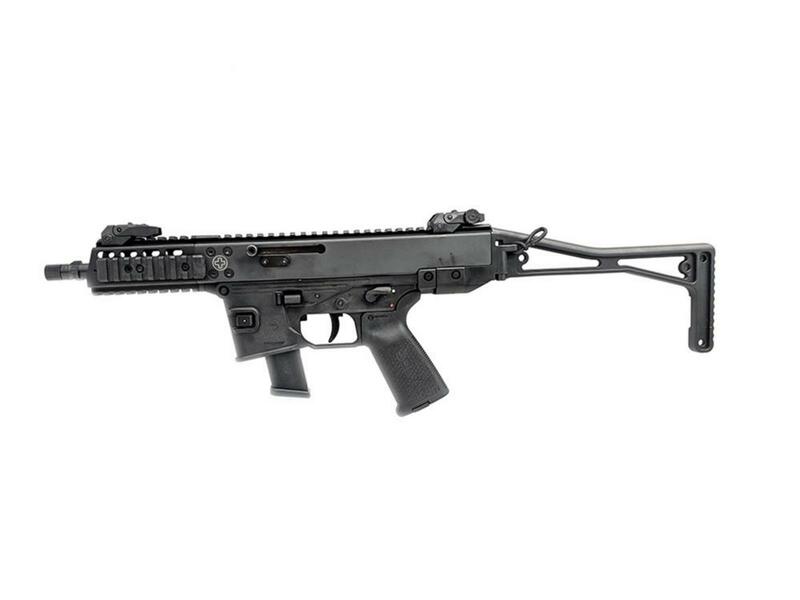 The GHM9 is a sporty 9 x 19 mm carbine with an integrated shoulder stock. 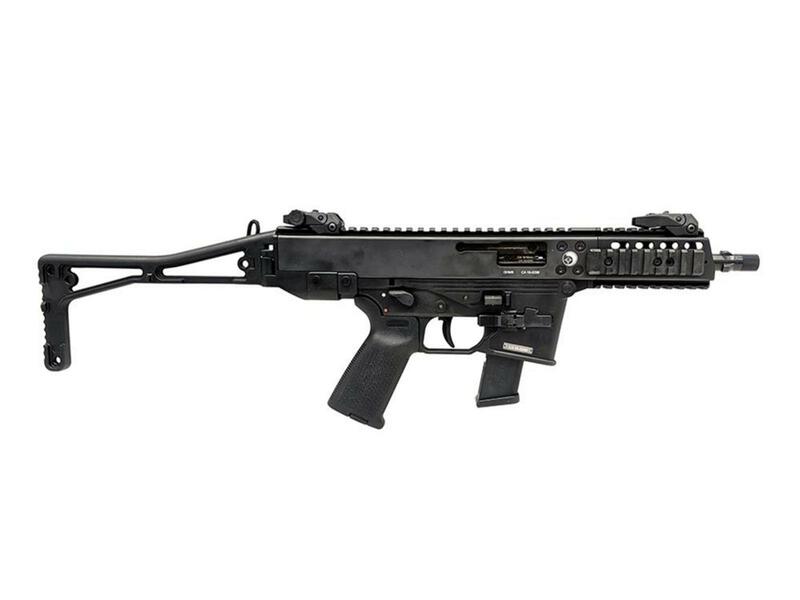 The GHM9 is a perfect and inexpensive semi-automatic carbine for dynamic shooting as well as just for plinking. Accessories Included: Hard case and sling. Anyone making NR barrels for this or can they? Still on the fence about this one BHA!!!!!!! I’ve waited so long for this to come in. When I got word it was in last week I thought I was dreaming. You definitely need this. Glock mag compatible it’s a no brainer. Lol these things look awesome! Best factory smg trigger I've ever tried. I had the prev gen. I am assuming this one would be just as good. Definitely worth splurging for the folding CH as well though; it makes a world of difference.